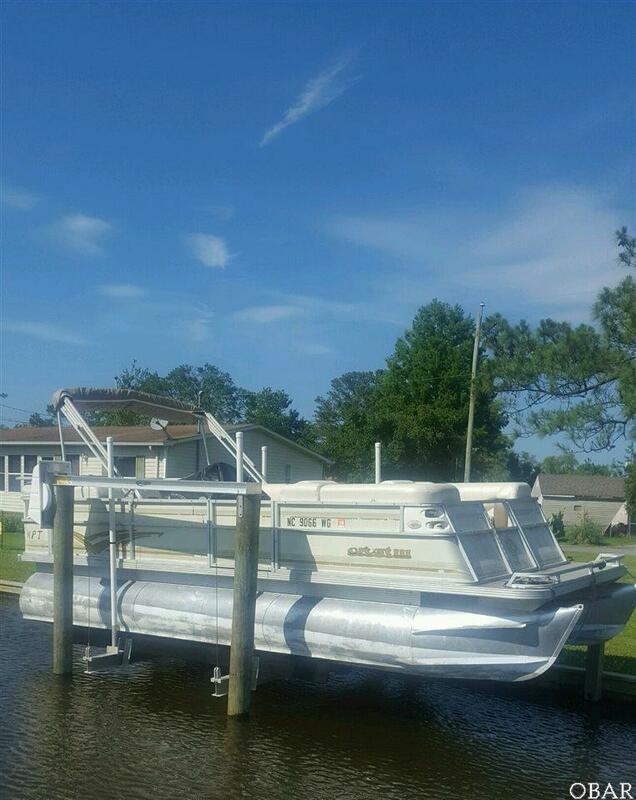 Canalfront and pristine, ready for new owners to enjoy a boating and/or coastal living on Walnut Island. 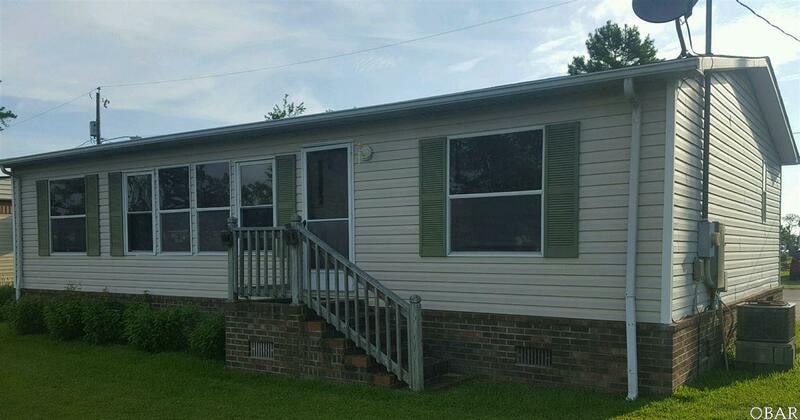 This three bedroom two bath manufactured home has been superbly maintained. It's ready for you to enjoy as is or add a few of your personal touches. 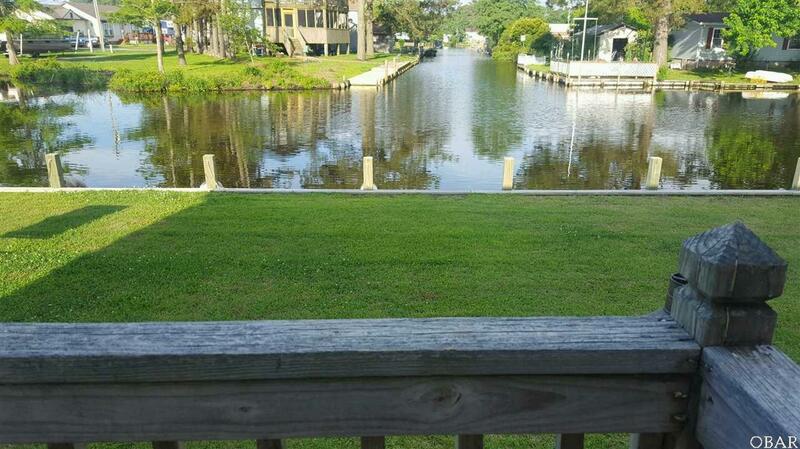 Impressive, professionally maintained yard with 90ft of canal frontage. The canal front has a well built bulkhead and boat lift. 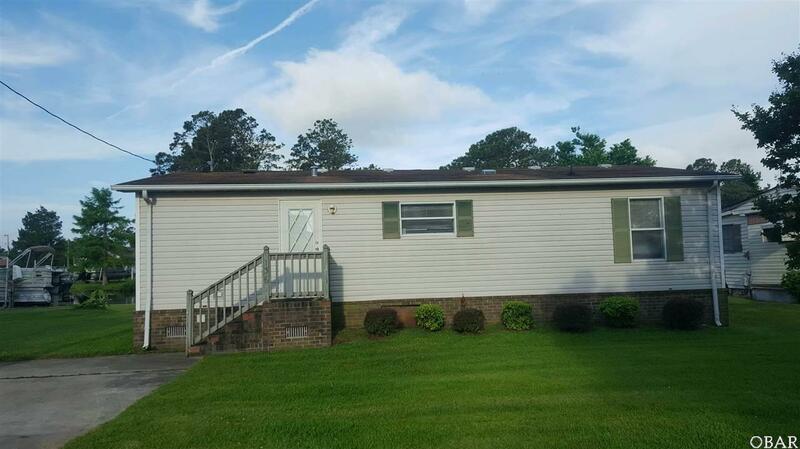 This is a golf cart friendly neighborhood, ask your Realtor about the opprotunity to purchase the pontoon boat and golf cart located on this property.